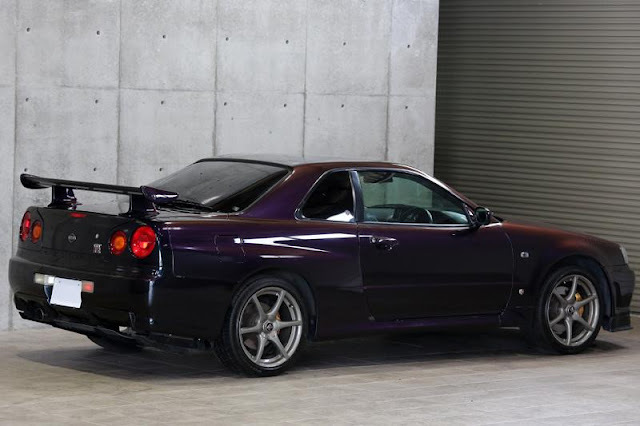 This will be the only fully California legal R34 Nissan Skyline GT-R.
A vehicle eligible for Show or Display may receive NHTSA approval to be driven on the highway. The odometer must not register more than 2,500 miles in a 12-month period. NHTSA approval of limited on-road use is to allow the vehicle to be driven to and from nearby displays of similar automobiles. Another reason permission is granted is to maintain the vehicle’s engine, braking, lighting, and other dynamic systems in good working order. The vehicle is still required to meet EPA requirements. 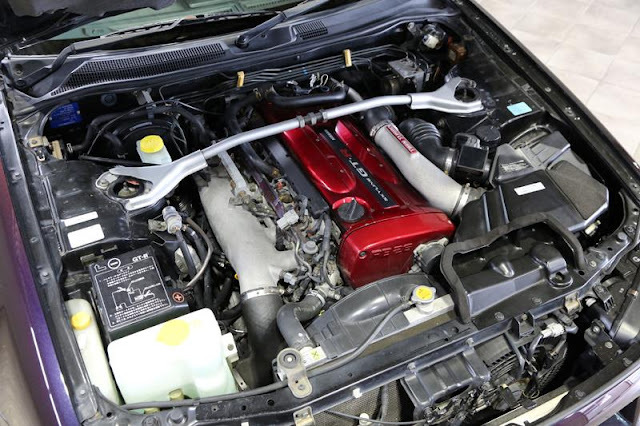 If the original engine in the vehicle will be replaced with a non-original engine to meet EPA requirements, it must be identified in your application since it may impact on the technological or historical significance of the vehicle. 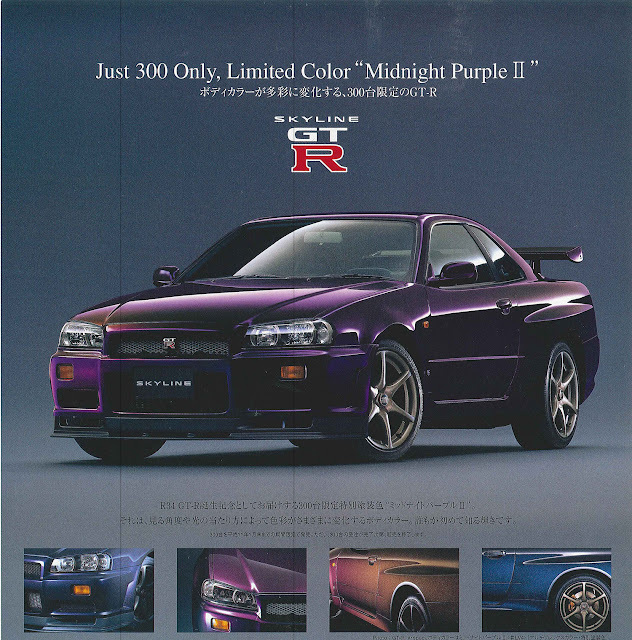 Buy USA Legal R32 Skylines at Importavehicle.com! Damn that is nice. A tip of the hat to whoever buy this.